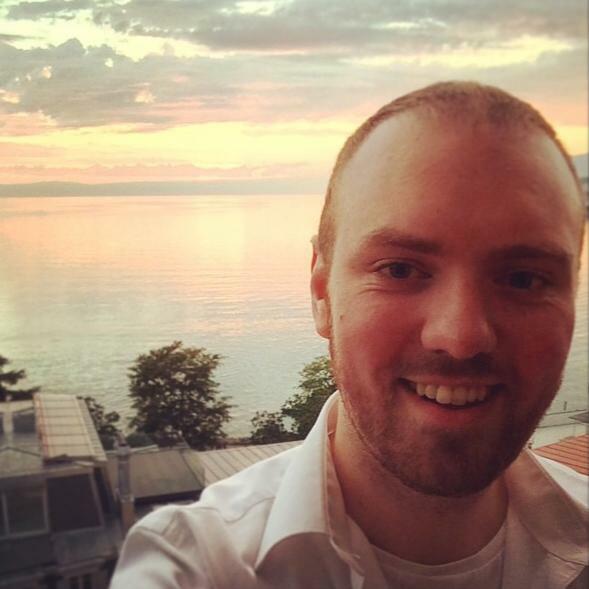 Andrew is a digital content professional, living on the shores of Lake Geneva. He is originally from Middlesbrough, which has been awarded the title “Worst Town in the UK” more than once, but he doesn’t care about that – he thinks it’s nice. In his spare time, he can be found trying to speak French to confused & extremely patient Swiss people. Warning: do not try to volley against Andrew. He will pass you. He can be reached at andrew@changeovertennis.com, or on Twitter. A brief look at the terribleness of women's tennis The post The Terrible, No Good, Extremely Weak Competition of the Serena Williams Era appeared first on The Changeover. The Empress Strikes Back The post Things We Learned on Day 6 of Wimbledon 2015 appeared first on The Changeover. This post features sweaty people, and Pokemon battles The post Things We Learned on Day 5 of Wimbledon 2015 appeared first on The Changeover.